Our 3rd birthday is in two days. I’m so happy and ask Mum and Dad every day: Is it my birthday today? I remember the time when we were holding hands inside Mummy’s tummy. This entry was posted in missing my sister. Bookmark the permalink. This is beautiful. Children are amazing in their grief process. 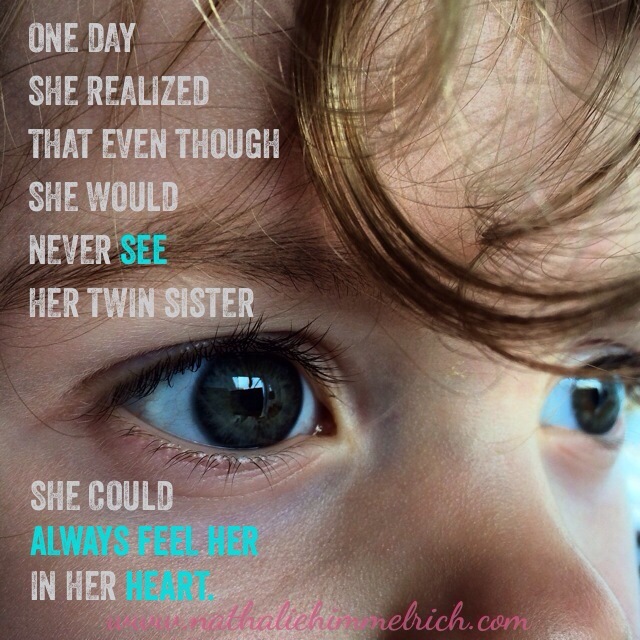 My Daughter has given me hope with the things she shares about her 2 brothers and sister in heaven.